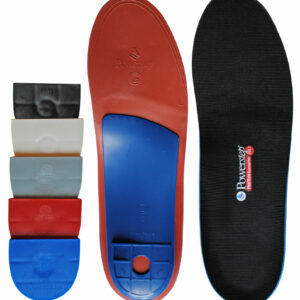 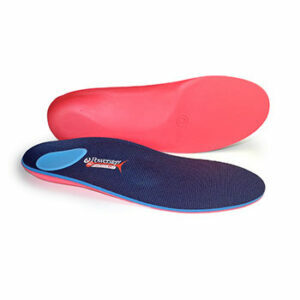 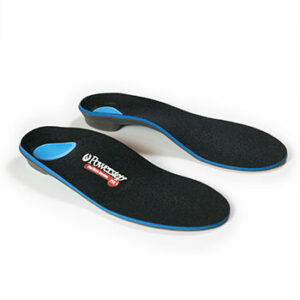 This full length device offers flexible support in a range of casual/athletic shoes. 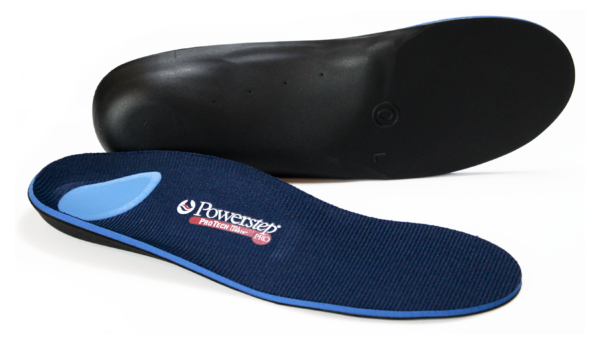 Ideal for sporty and active patients who require mild/moderate support, mid heel cushioning and overall excellent shock and sweat absorption. 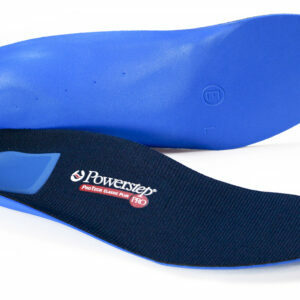 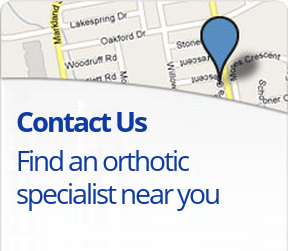 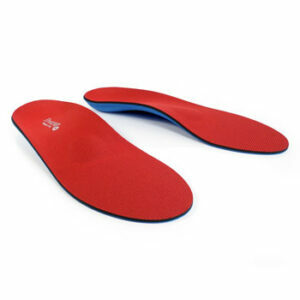 Ideal for athletic shoes, casual shoes, for the active patient.